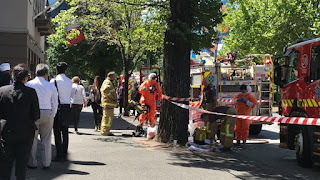 Australian authorities say they are investigating several suspicious packages sent to embassies and consulates in the cities of Melbourne and Canberra. The packages were being examined by "attending emergency services", the Australian Federal Police said in a short statement on Wednesday "The circumstances surrounding the incidents are being investigated," it added, without providing additional details. Police did not identify any of the missions involved, but officials at the US and British consulates in Melbourne separately confirmed suspicious packages had been received. The reports could not be independently verified. There were no details of any possible motive and some of the targeted sites visited by reporters were open later on Wednesday afternoon. "We are liaising closely with the local authorities regarding the situation," the spokesperson said. 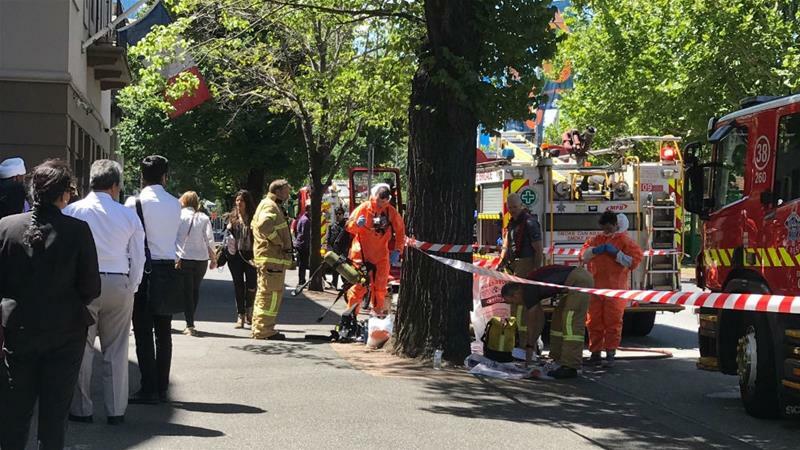 The US consulate in the city said it also received a "suspicious" package, which a spokesperson said was handled in coordination with the Melbourne Fire Brigade.